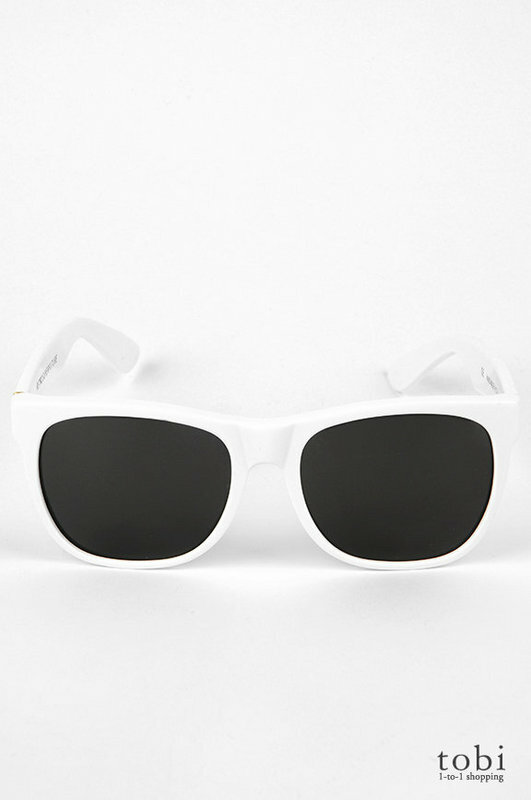 SUPER gives us their take on the classic and basic wayfarer sunglasses in a white colorway. Handmade in Italy and featuring Zeiss lenses, these wayfarers are the perfect sunglasses for any man looking for a touch of vintage in their eyewear. Get yours online from Tobi.